How Reliable Are Used Auto Parts? If you’re wondering how reliable are used auto parts, then you should know that it does depends on the type of part and where you’re getting it from. Checking it out in-person is best so that you can verify its quality and make sure it’s what you’re looking for. 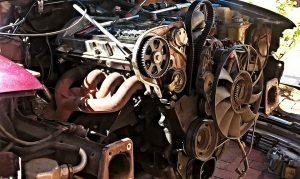 When to Buy Used Auto Parts? When you buy brand new auto parts, you’re generally pretty sure that the part you get will be in good condition. Used parts are cheaper, but they do require more expertise to know if it’s worth the risk of getting a dud. 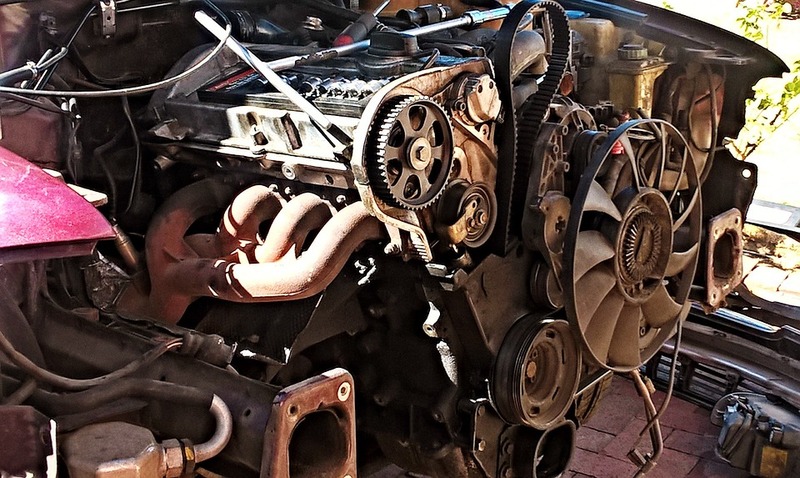 To Save Money – Used parts are hands down cheaper than buying new. If you’re looking to save money, a used part is generally the way to go. To Do-it-Yourself – There’s just something special about doing it yourself. If you enjoy taking things apart and putting them back together again, then a salvage yard is the place for you. 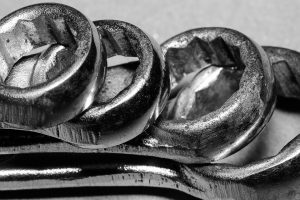 To Find Parts that Are No Longer Available – If you’re fixing up an old or classic car, you might find yourself in need of a part that’s no longer available (NLA). Buying NLA parts can be a pain, so this is another instance where buying used auto parts is the way to go. Even if you can’t find a junker of the exact car you’re trying to fix up, many components are shared across makes and models, so there’s a good chance you can find what you’re looking for at a salvage yard. If you want to save money and do-it-yourself, then check out our parts catalog and prices! 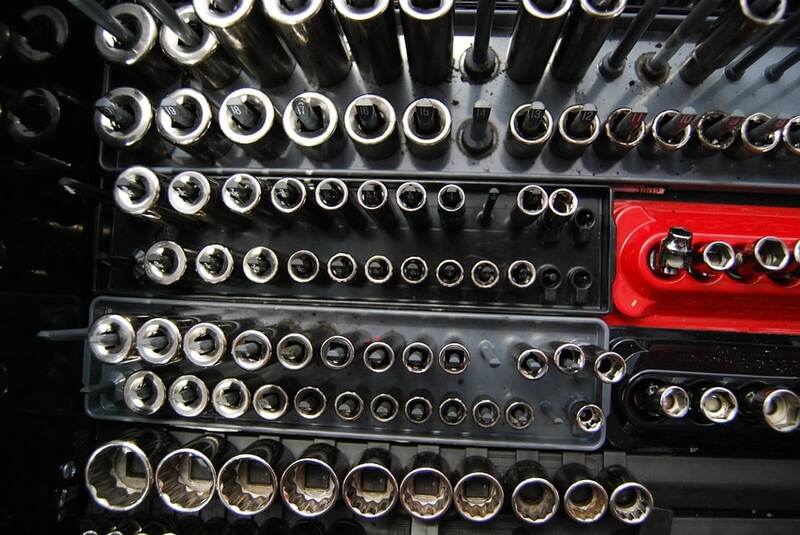 Bring the Right Tools – There’s nothing worse than finding the perfect part only to realize you don’t have the right size to remove one last bolt. 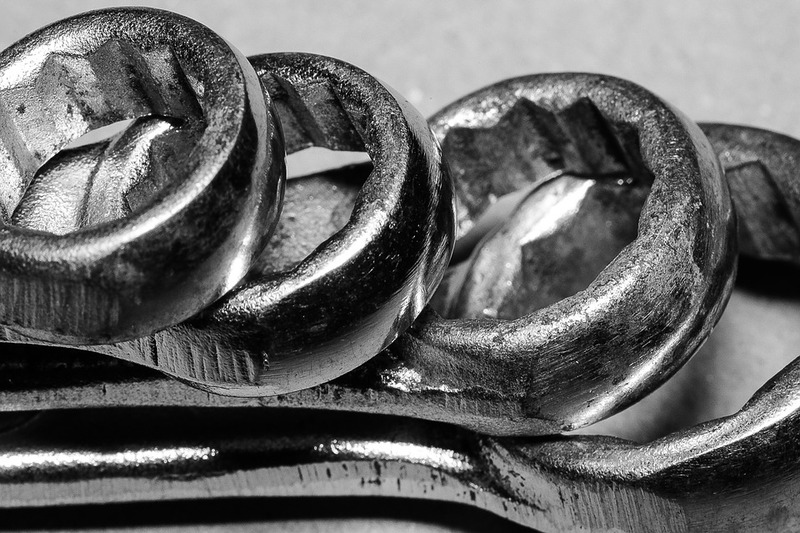 Study up on the parts you need and what tools might be required to remove them. When in doubt, bring more tools than you think you might need. You can always leave the majority of your tools in your car. Check out Our Parts Catalog – Before you even visit our Norcross auto parts shop, you can search our parts catalog online and check our prices to help you plan your search. Don’t Be Afraid to Ask Questions – When in doubt, ask our staff! We’re more than happy to be of assistance. Plan for Future Projects – While you’re elbow deep in car parts, you might as well plan ahead for future projects or stock up on spare parts. Likewise, sometimes it’s easier to take a larger part rather than going through the hassle of taking it apart for one of its smaller components. 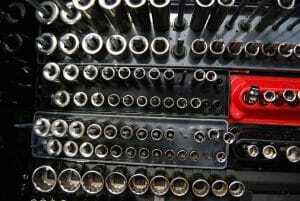 To stay up to date on all the latest salvage news U-Wrench-It, sign up for our Mobile VIP Club. There are many factors that can affect how often tires need to be changed. Read on to learn how to know when to change your tires. Tires should be inspected at least monthly. It’s also just common sense to check them before a long trip. 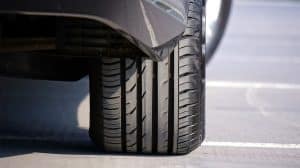 Otherwise, you should check each tire after driving on damaged roads, hitting potholes, or after driving anywhere with road hazards such as nails. Firstly, you should check the pressure. Always check tire pressure cold because the outside temperature and the temperature inside your tire will affect your air pressure reading. Next up, check the tread wear. You can use a tread depth gauge, or a penny. Stick the penny in the lowest areas of tread head first. If the treads still touch Lincoln’s head, the treads are good. 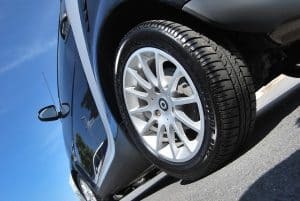 Obviously you should change your tires if you have a leak or low treads, but there are other things to watch out for too. Damaged areas, a damaged valve cap, or uneven tread wear could require a change of tire. Age is another factor. Most auto manufacturers recommend new tires every 5 years, and most tire makers suggest every 10 years. The sun’s UV rays and hot weather can degrade your tires over time, even if the treads still look good. When it comes time to repair your vehicle, always check our Norcross used auto parts catalog first. Our auto part prices will save you money, and our Mobile VIP Club makes locating hard to find car parts easier! Winter in Georgia certainly isn’t boring! With temperatures fluctuating from hot to cold this month, you may have noticed your tire pressure light going on. Have you ever wondered why air pressure changes with the weather (or even while driving your car)? There is a direct relationship between temperature and air pressure. Hot temperatures cause gases to expand. This is why summer weather (or simply driving your car) can cause your tires to over inflate. Likewise, cold temperatures cause gasses to constrict. Again, this is why cold weather cause tires to (temporarily) deflate. How Often Should I Check Tire Air Pressure? First of all, you should always check tire pressure “cold” (i.e. when your car has been resting for a bit). Checking it while hot can cause an improper reading and can result in too low of tire pressure. Under normal circumstances, tire air pressure should be checked monthly. If you strike a curb, run over something sharp, or if there’s a cold snap, you should consider checking it more often. Keeping your tires inflated properly will help them last longer, but when it’s time to replace your tires, U-Wrench-It has you covered! Visit us online or in-person to find affordable replacement parts for your car. You can browse our prices and parts catalog online or contact us at (770) 448-6485 for more info about available parts. And don’t forget to sign up for our Mobile VIP Club for all the latest updates on used auto parts in Norcross!